Josh has a cool new post up. 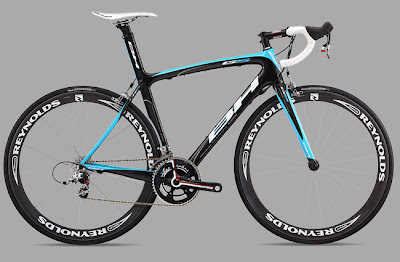 Find out what race bikes are hot for 2010. What will the best MT road racers be on next year? Phil is covering the Whitefish Whiteout Randonee Race today. Look for a report on his blog. Parsons and French will be duking it out. Here's a photo from cyclocross nationals. Next weekend there are a couple fun events around Montana. Matt Shryock has taken a leap of faith. He has quit graduate school and his focusing solely on triathlon. What a great opportunity to follow a local athlete trying to make his dreams come true. Matty has the talent, now let's see if he can put it together. Follow Matt through the ups and downs of being a pro triathlete on www.mtcxmattshryock.blogspot.com, or you can keep track of his posts on the right hand column. This year we'll also be following one of my best friends and the craziest character I know. None other then Phil Randolph Grove. With support from Parsons, Butterfield, Muhly, DPhillips and the rest of the Flathead crew Phil has found new life at Sportmans and Hammer Nutrition. He will be traveling to the biggest regional mountain bike races this year and we'll all get a front row ticket to the action. Follow Phil at www.mtcxphilgrove.blogspot.com.